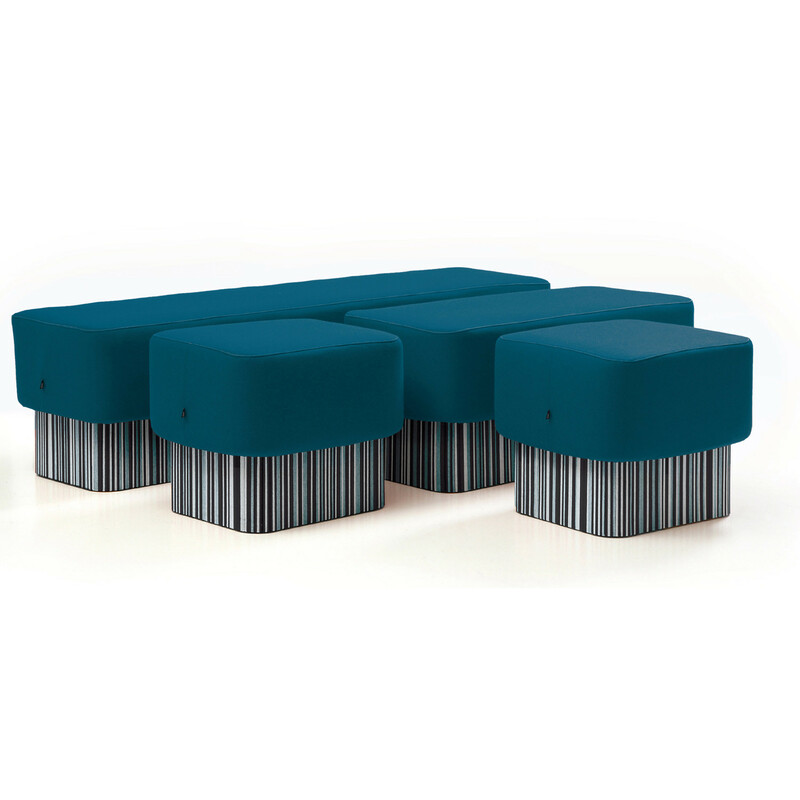 BuzziSeat Stool & Benches is fun colourful soft seating. 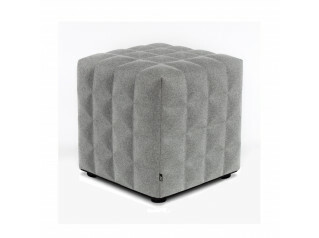 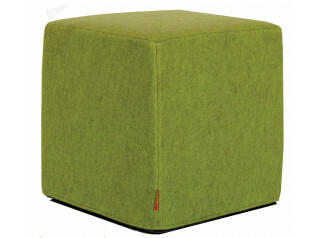 Intended for breakout areas within the office, create a funky relaxing environment for employees. 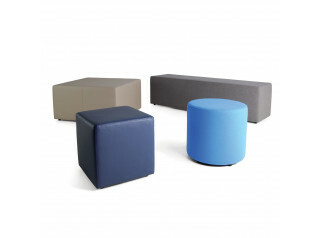 BuzziSeat is a range of modular seating, so there are different sizes of benches to choose from and combine with the stool. 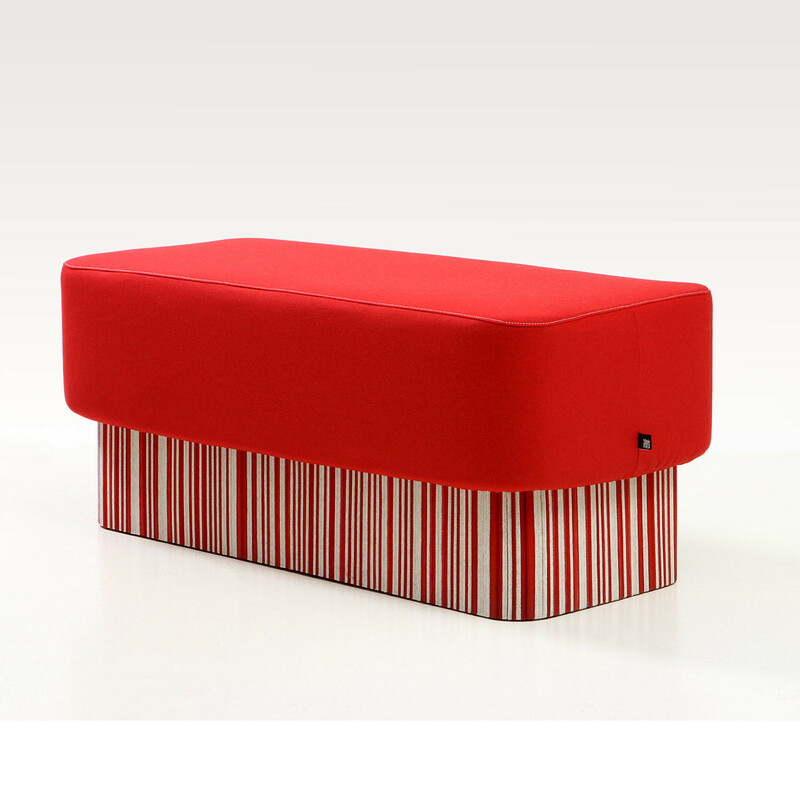 The range is covered by BuzziFelt, an eco-friendly fabric which consists of recycled plastic bottle waste. 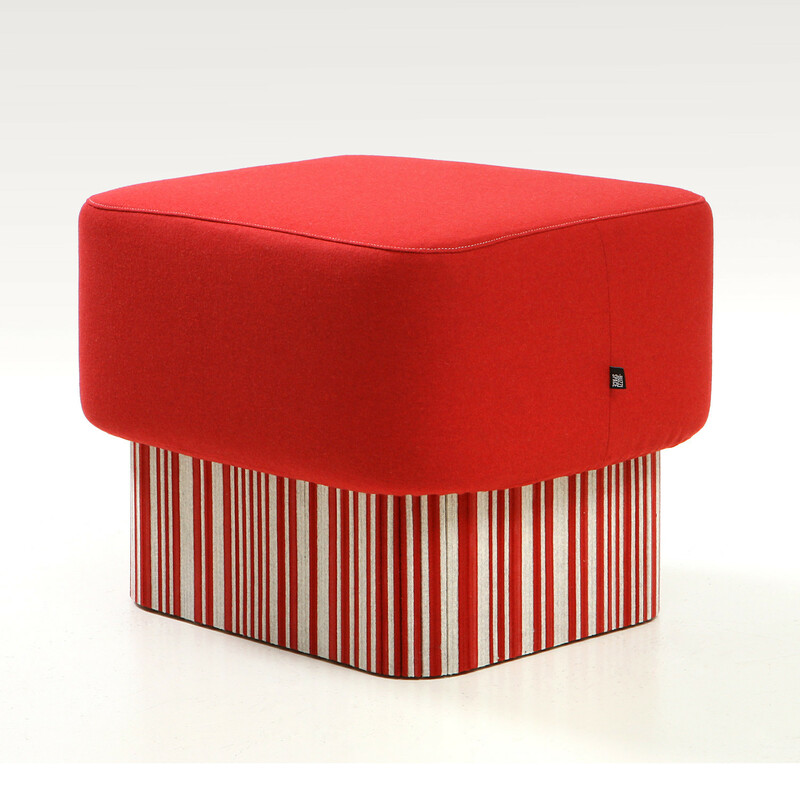 You are requesting a price for the "BuzziSeat Stool & Benches"
To create a new project and add "BuzziSeat Stool & Benches" to it please click the button below. 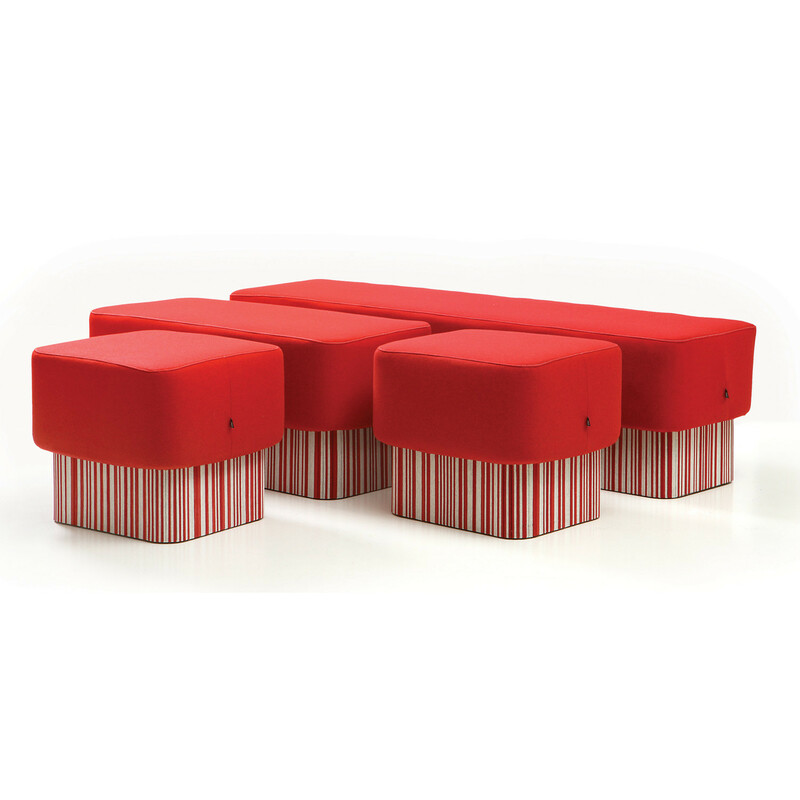 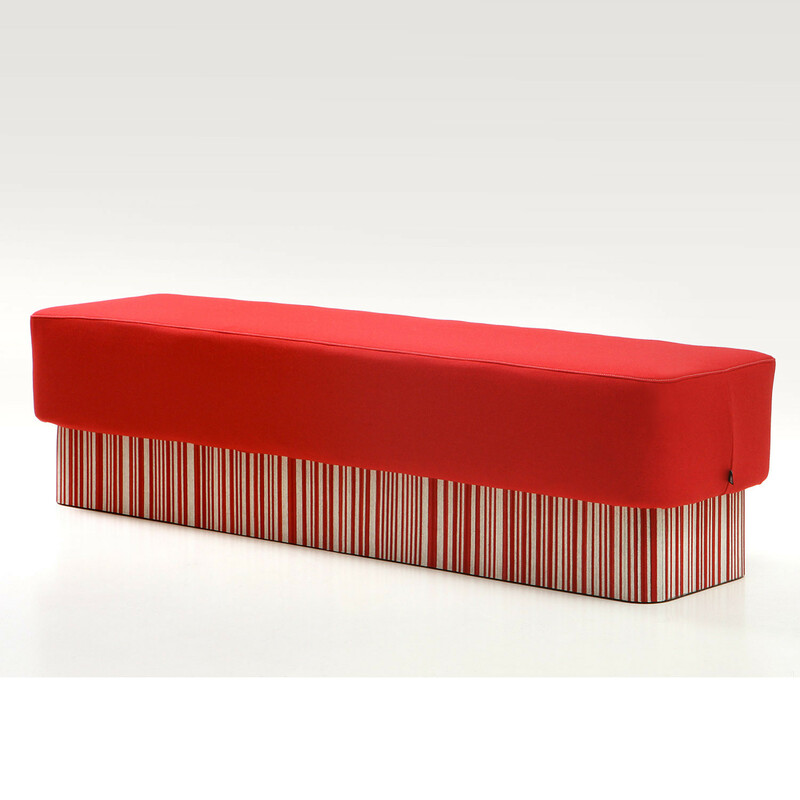 To add "BuzziSeat Stool & Benches" to an existing project please select below.